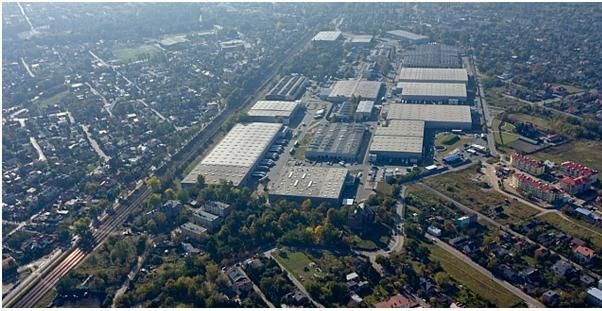 POLAND Rzeszów Business Park is to open in March. Construction work on the 4,000 sqm project was begun in June 2017 by developer Invest Development. “We have currently leased 60 pct of the space, we are still receiving lots of enquiries. 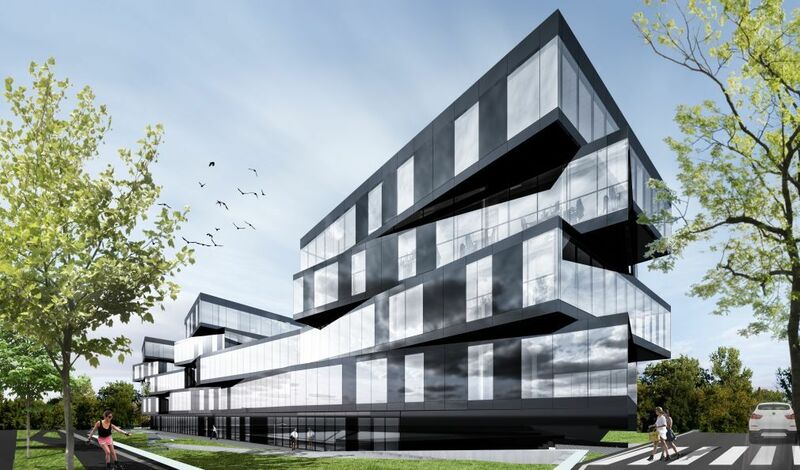 This shows not only how rapidly the sector is developing but also how much modern space is required,” claims Magdalena Świder-Nalepa a client advisor at Invest Development. “More and more companies are becoming interested in Rzeszów. The city is actively seeking out investors and international companies. 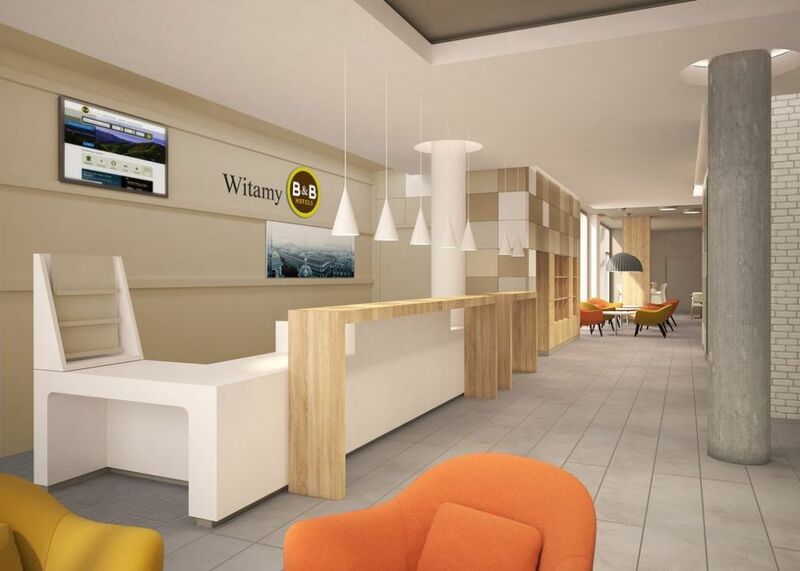 Up till now we have lacked prestigious office space that would let us tell the world that we have everything a modern company expect,” says Bartłomiej Perdeusz, the CEO of Invest Development. The design is by Blok Architekci studio. 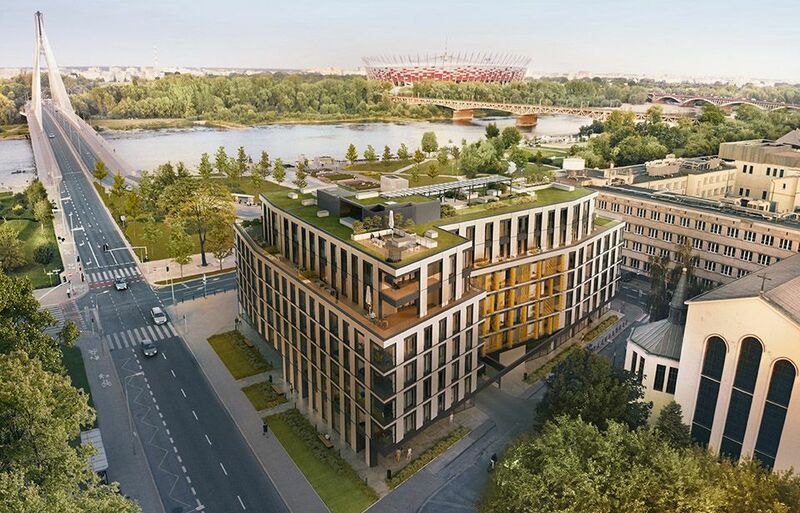 The investor is also planning to build several hundred apartments in 2019 as well as the first private student hall in Rzeszów with nearly 100 rooms.